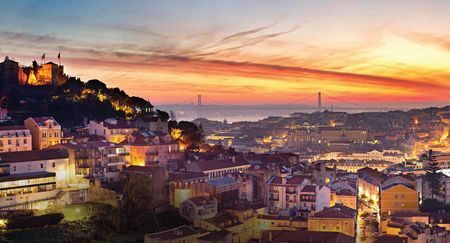 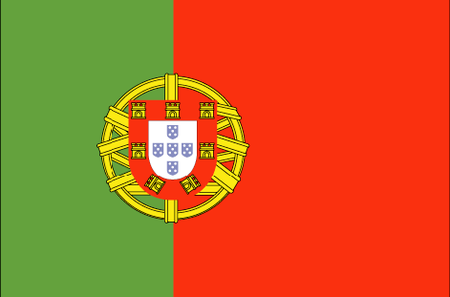 The Portuguese have been relatively slow to take up golf, even though English businessmen established in the coastal city of Oporto what was at the time in 1890 only the fourth course anywhere on the European mainland. 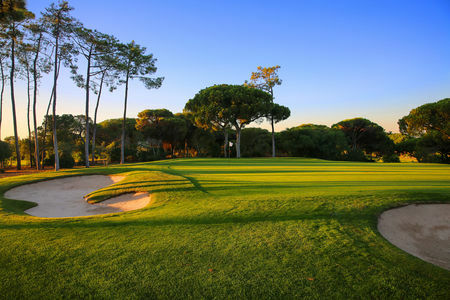 A small number of other courses were built over the next seventy or so years, most of which were concentrated around Cascais on the coast just outside Lisbon. 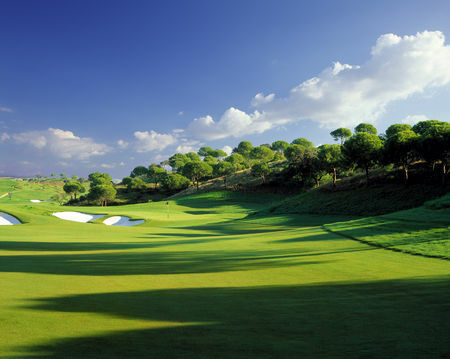 These clubs were patronized mainly by English tourists and retirees, along with a few well-to-do natives. 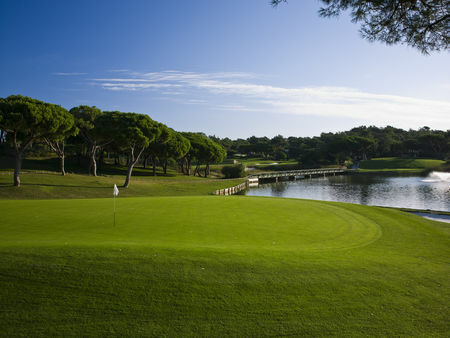 Something of a golfing royal family emerged, its credentials having been established by Nuno de Brito e Cunha, who, before taking the title Visconde Nuno Pereira Machado, played in several international tournaments. 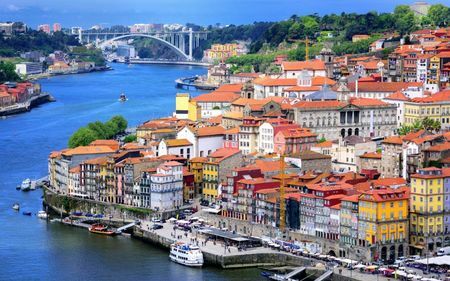 No Portuguese player thus far has made a name for himself or herself on the world stage, though one or more major competitions is played in the country every year. 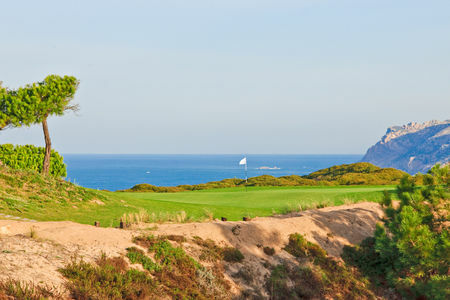 Among newer courses, Praia Del Rey a little north of Lisbon and Troia to the south are the real standouts. 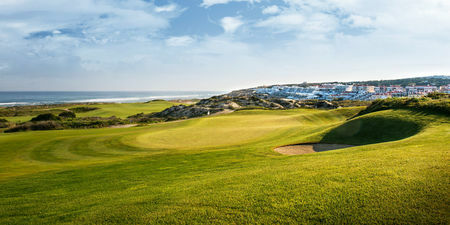 The most dynamic region of the country in terms of golf, however, is the southern coastal area known as Algarve. 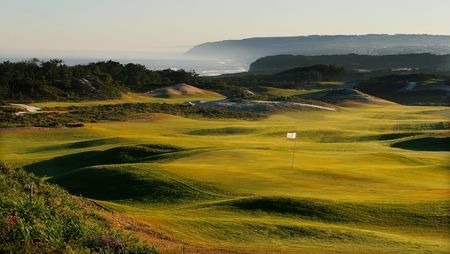 This was a place of hardscrabble farming when Henry Cotton arrived in the 1960s, but he recognized the potential in its silty soil and warm, dry weather (the sun shines some 300 days a year here). 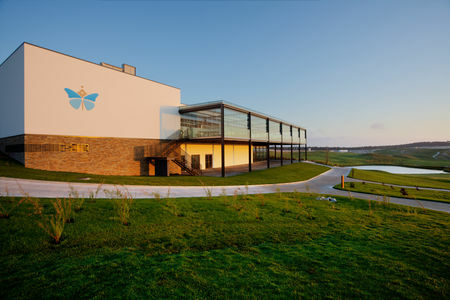 Cotton founded what is now Penina Hotel and Golf Resort; then came Vilamoura and Quinta do Largo, the latter of which set the pattern that European resorts have tended to follow ever since. 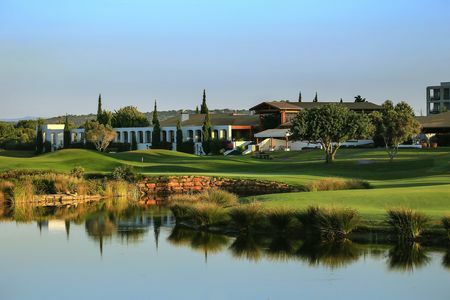 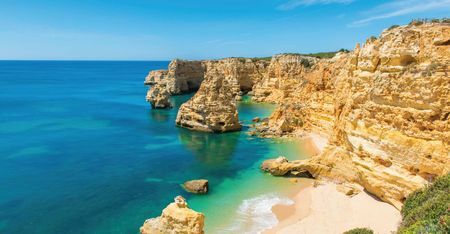 The Algarve region today boasts over 60 courses, representing more than half of the total in the country, that are enjoyed by a mixture of retirees and tourists.